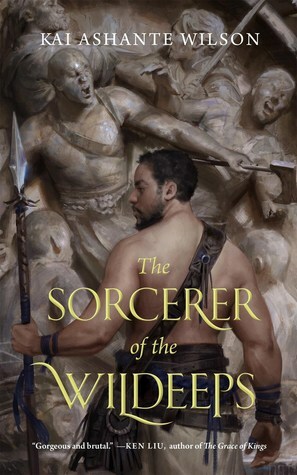 Ka Ashante Wilson's The Sorcerer of the Wildeeps is a clever debut, full of sinuous prose and interesting rethinks of sword and sorcery tropes. 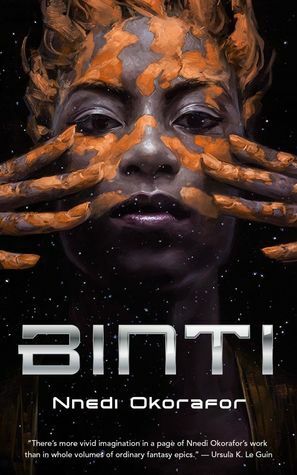 Mathematical meditation, living spaceships, and unexpectedly brokering a peace between two warring species: a lot happens in "Binti" by Nnedi Okorafor. 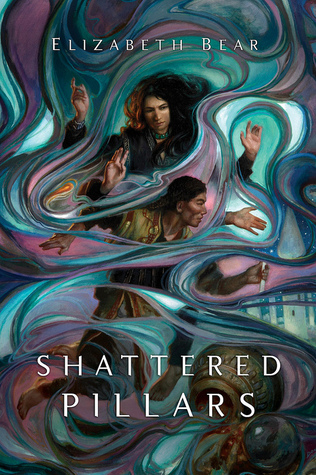 Carbide-Tipped Pens, an anthology edited by Eric Choi and Ben Bova, showcases the full variety of hard SF and interrogates the boundaries of the genre. 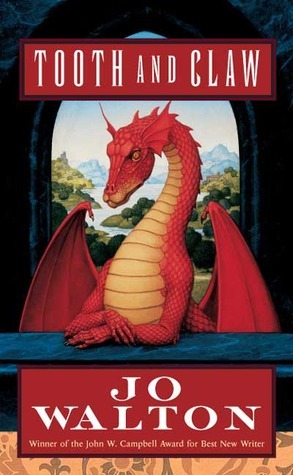 A Victorian-ish, Jane-Austen-ish drama where everyone is a dragon. 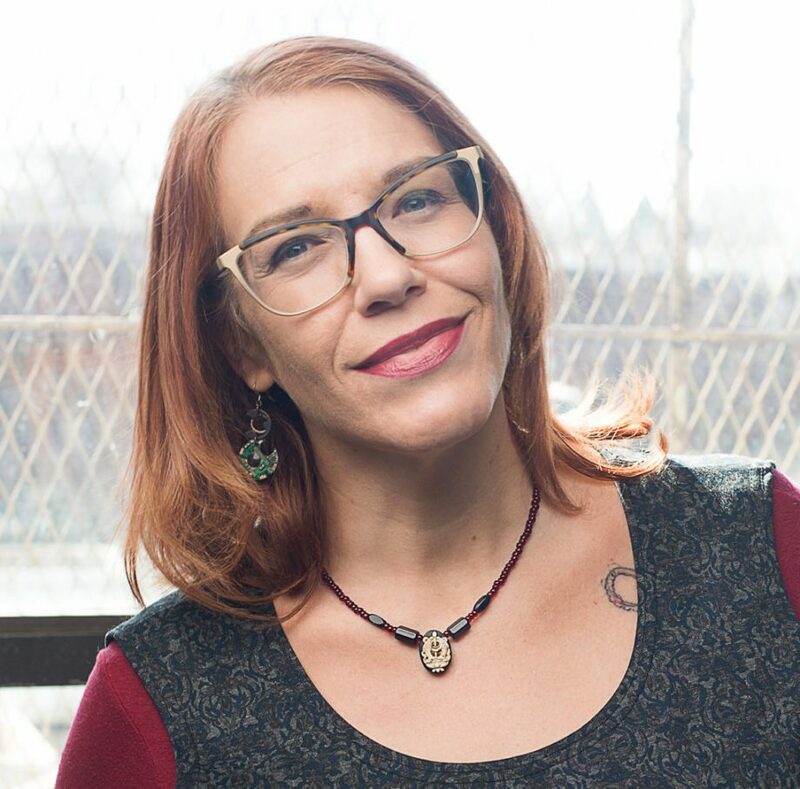 Yes, this is literally what happens in Jo Walton's "Tooth and Claw". 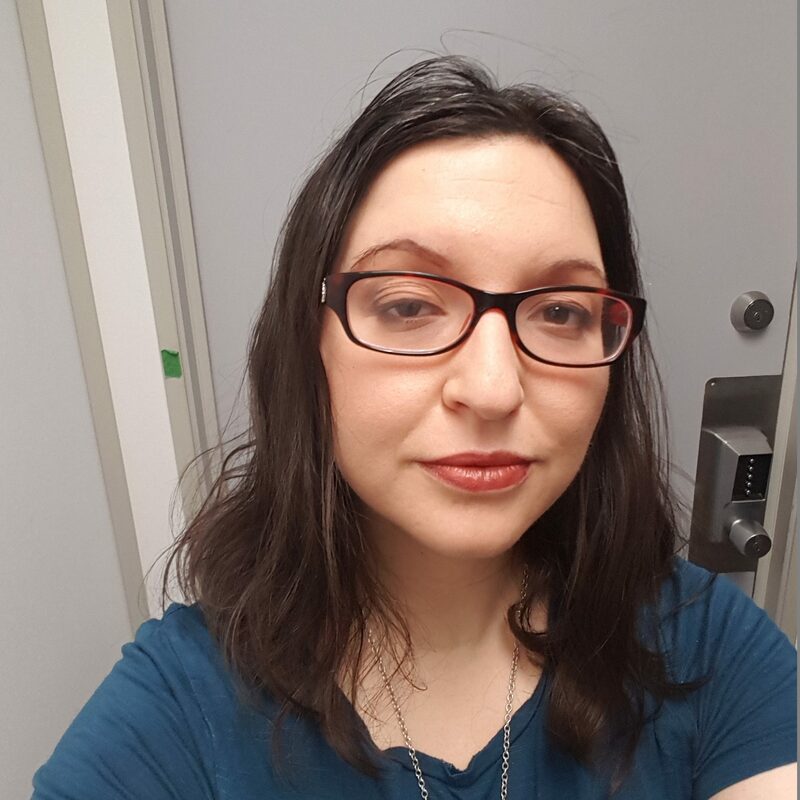 A look at the Eternal Sky trilogy by Elizabeth Bear: a fantasy series inspired by the world of Genghis Khan and the Asian Steppes. 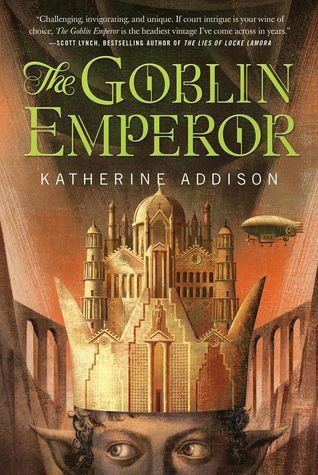 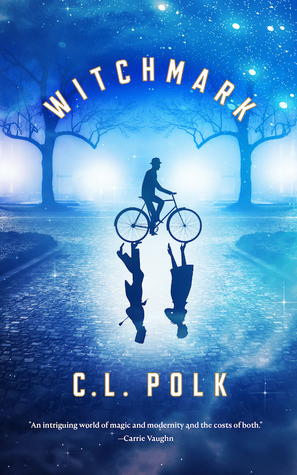 A look at The Goblin Emperor by Katherine Addison (aka Sarah Monette), a fantasy book in a steampunk setting filled with warmth, wit, and kindness.